Essential cleaning produce for all daily and business requirements are available in droves within our catalogue. We have fantastic self-branded and mass manufactured items. All are protection against potentially contaminated mop heads, handles and buckets. Disposable Gloves are much needed security from harmful chemicals towards hands ideal in the Health Sectors of nursing and dentistry. 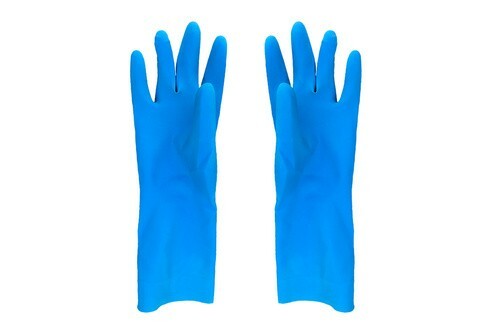 One type of bacteria defence is the Medium Rubber Gloves in either colours pink, blue and yellow. The dimensioned editions are also disposable for any potential damage that may occur when submerged in water for long periods. Remember that Gloves are important when cleaning not only at work but also at home.